Enjoy the amazing atmosphere of a quiet winter night with this awesome 3D Quiet Winter Screensaver. You will find yourself far away in a peaceful setting with a few houses covered with snow, with smoke coming out of chimneys and slowly rising as there is no wind to disturb anything in this quiet winter paradise. Relaxing music and high quality 3D graphics will help you forget about the daily routine. Simply fill your screen with water and allow the tropical fish float around. Vivid 3D graphics and ambient sounds will definitely amaze you. Transform your background into a spectacular sea aquarium tank full of tropical creatures swimming on every side of your icons. Schools of living tropical fish, natural sounds of rippling water, animated popping up bubbles and daylight beams streaming down through the crystal water of your desktop. The most know fish tank screensavers. 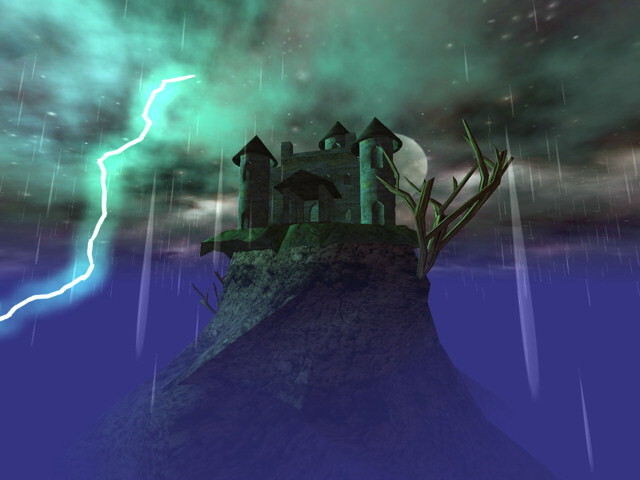 Welcome to the fantastic world of Dino Lake 3D. 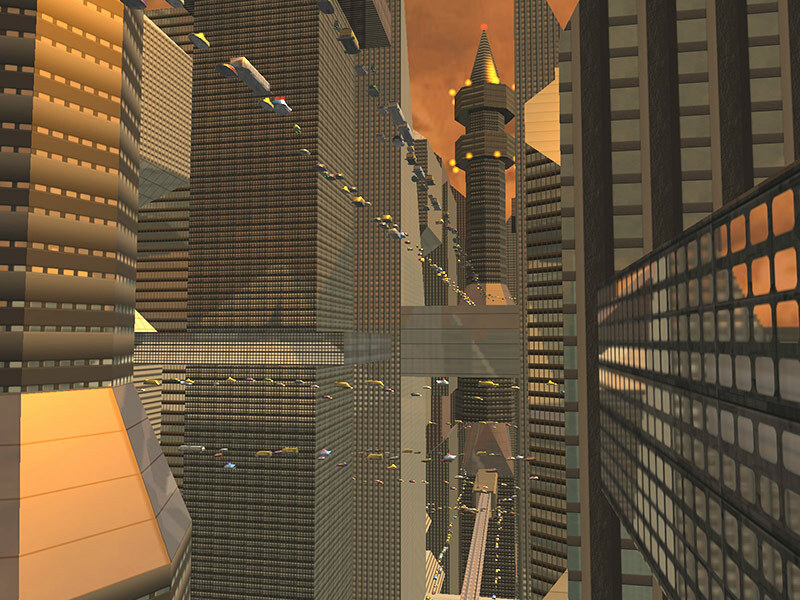 Enjoy 3D graphics effects and a wonderful music score. Lead Dino through the maze and collect diamonds. Beware! At various levels, there are dangerous places and monsters. Collect prizes to increase your life, score and time. The full version offers 3 adventures: "Forest Land", "Snow Land", and "Lava Land". Play over 50 imaginative levels with magic balls, freeze bonuses and other features. 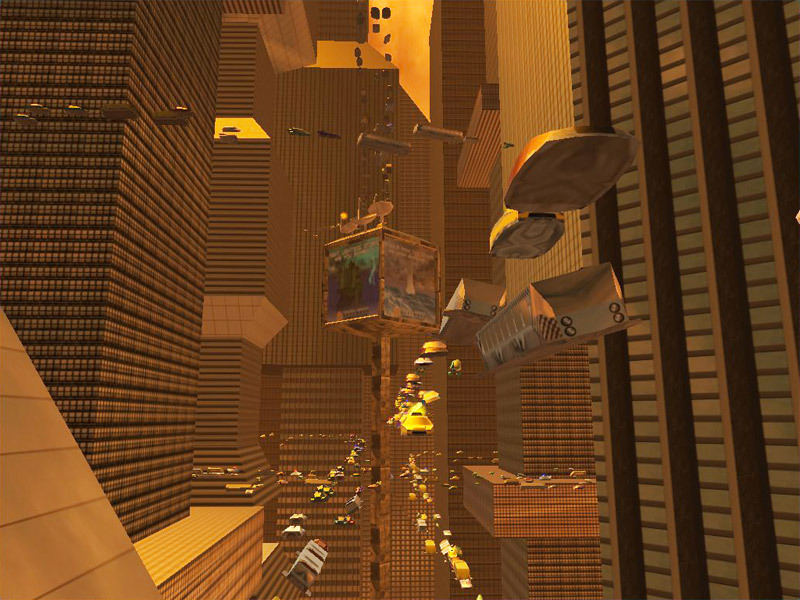 UFO Sokoban 3D is a 3-dimensional version of the classic logic game. The goal of the game is to push all the boxes into the specified positions. Over 52 levels available. Enjoy 3D graphic effects and wonderful music. Unleash the power of your video accelerator and bring the stunning graphics to your computer. This game is one of the best logic strategy games. Good fun for all the family. 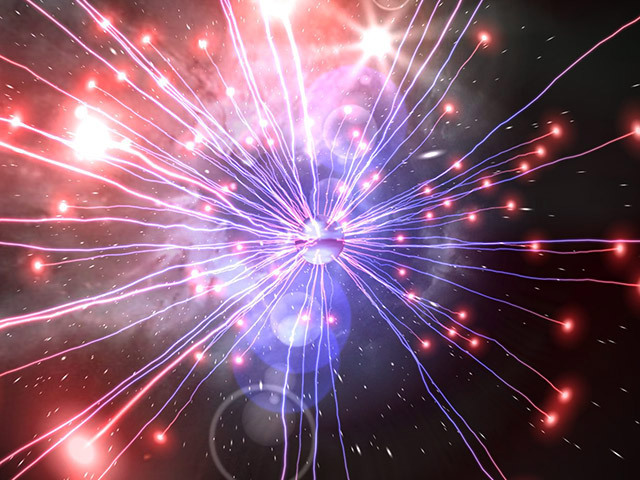 It shows you off a colourful plasma effect also known as Plasma Sphere or Illuma Storm, complete with beautiful space scenes and ambient music. Watch a space plasma object arriving from a galaxy far far away. 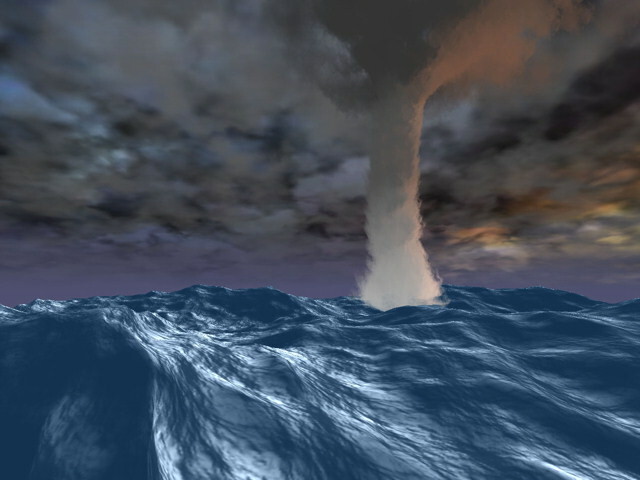 Watch a true sea storm on your desktop with SeaStorm 3D Screensaver. This incredible saver shows you off a stormy ocean surface with swirls over it, complete with sunset sky and lightnings. Launch it and be surprised by the stunning video effects and realistic atmosphere of storm. The Great Pyramids of Egypt are the most substantial ancient monuments in the world - and the most mysterious. They continues, year after year, to give up a few more secrets, and there doubtless remains much to learn from these Egyptian treasures. 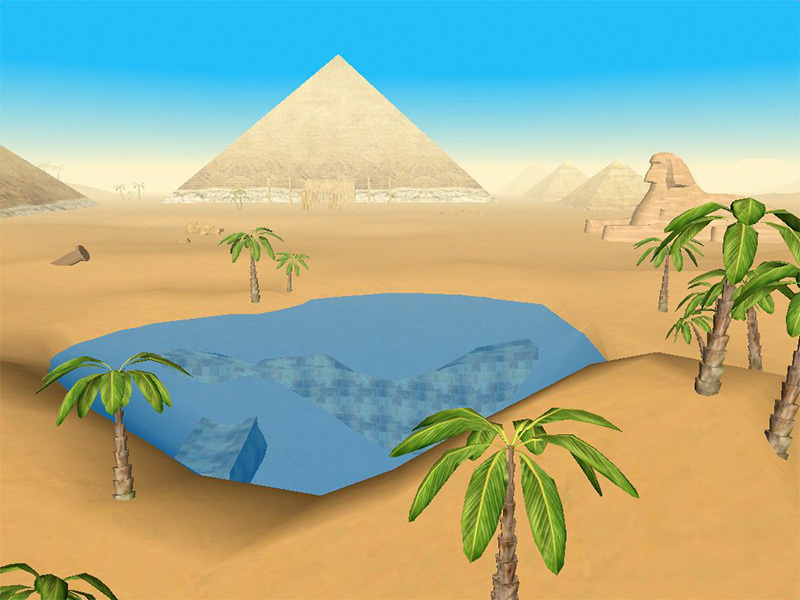 Transfer yourself into the ancient Egypt with Great Pyramids 3D Screensaver. Be amazed by the fascinating mysterious scenery accompanied by relaxing ambient music. Explore the secrets of Great Pyramids now! Launch Electric Calm 3D ScreenSaver and immerse yourself in the world of beautiful and mighty nature. Be ready to fly deep into the storm where multicolored lightning bolts strike all around you and rain falls down from the starry skies. Be amazed by the both mysterious other-worldly martian desert and highly attractive mountain castle scenes. The photo-realistic graphics and breathtaking 3D experience will impress you and your friends! 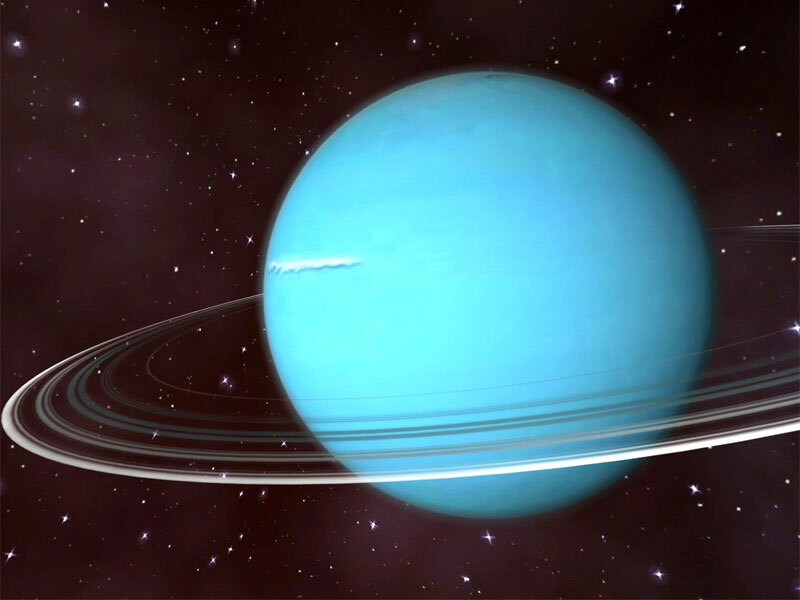 Take a fascinating journey to the Uranus planet, named after the ancient Greek deity of the sky. 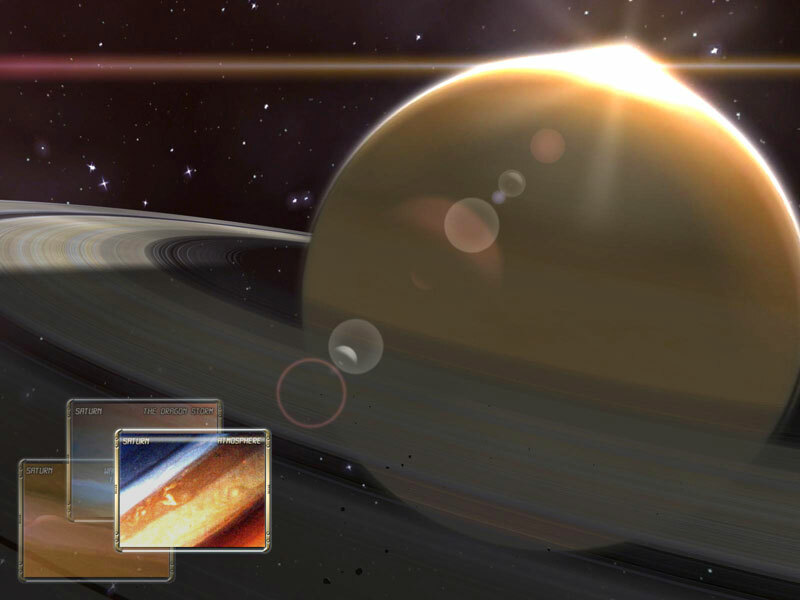 Watch amazing space scenes enjoying the relaxing music track. 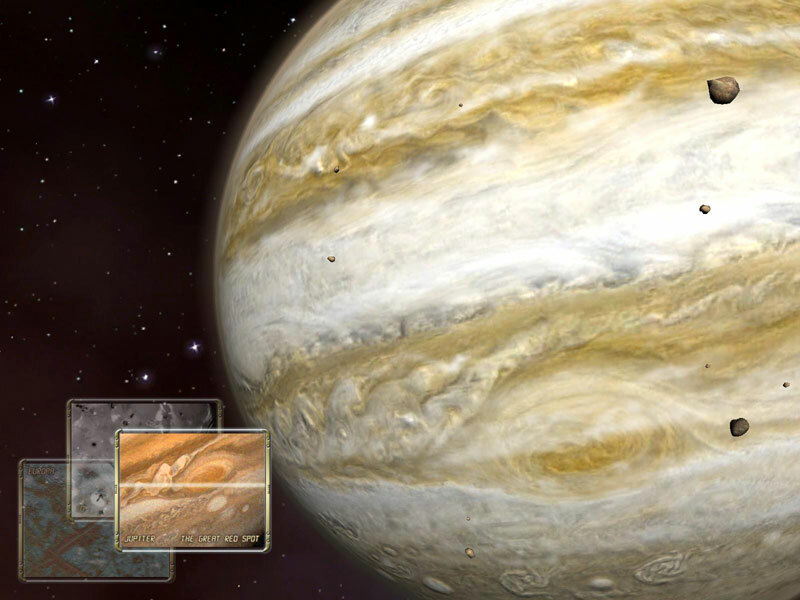 Launch this highly realistic screensaver and be amazed by one of the biggest planets in our Solar System.